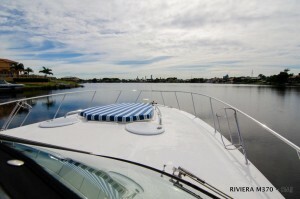 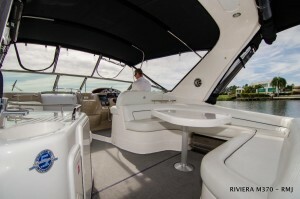 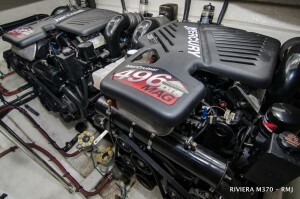 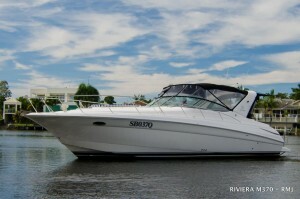 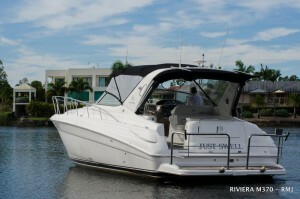 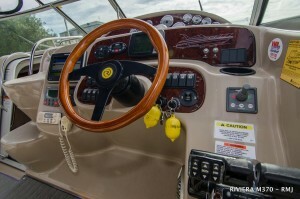 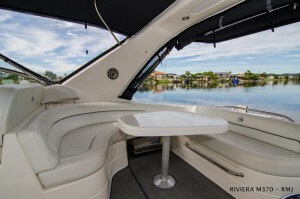 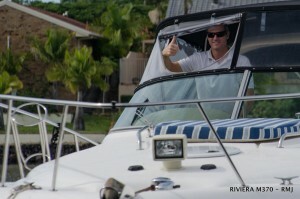 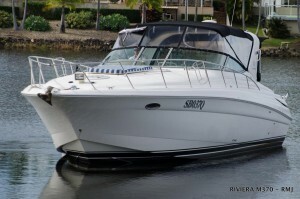 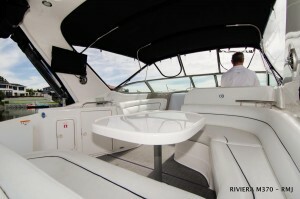 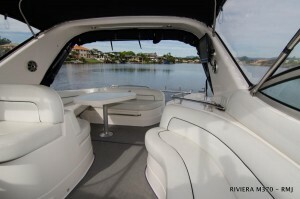 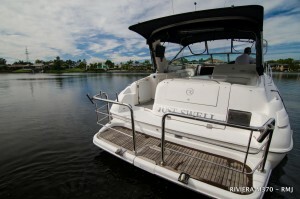 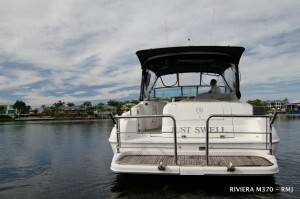 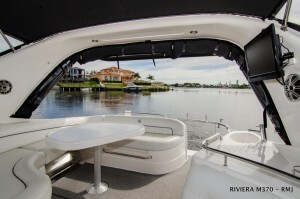 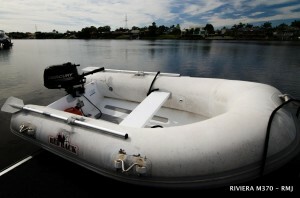 Riviera M370 is one of the most popular sport cruisers Riviera built. 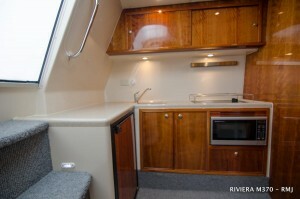 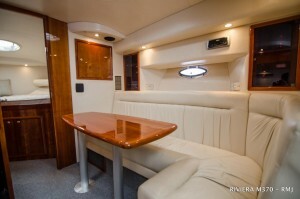 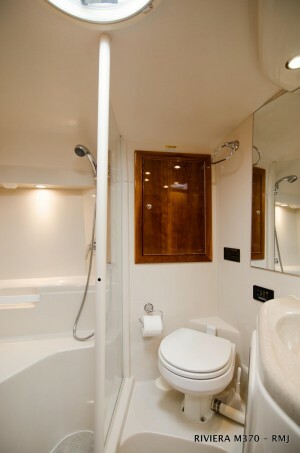 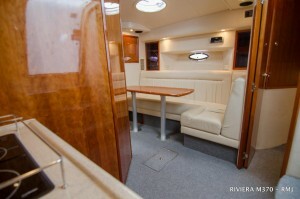 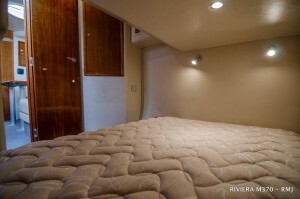 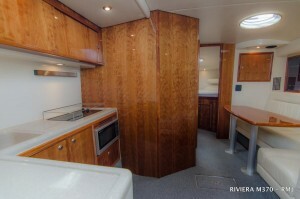 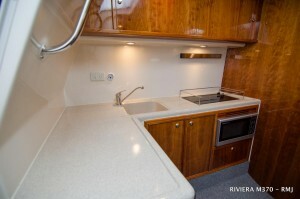 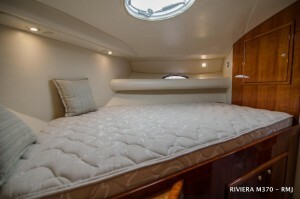 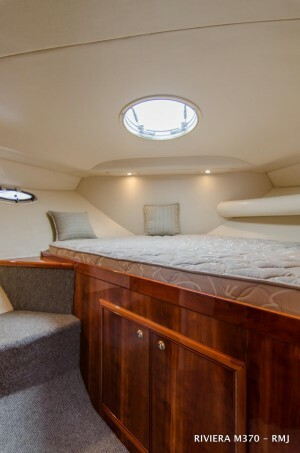 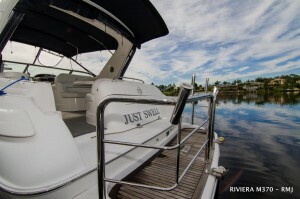 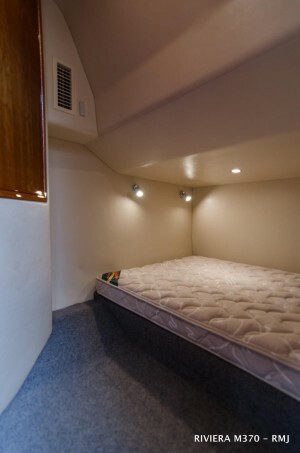 Features like 2 cabins with privacy doors, large saloon that converts to 3 beds, single head with separate shower stall, spacious cockpit, flat floor that flows through to the teak laid swim platform to name a few If you are looking for a sport cruiser in excellent condition with all the inclusions then you have to inspect this one. 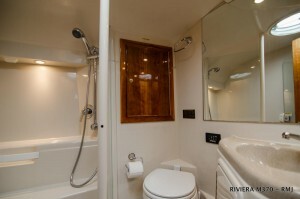 It has an owner that has upgraded many items and kept it in excellent condition. 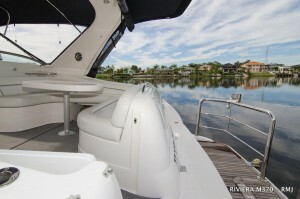 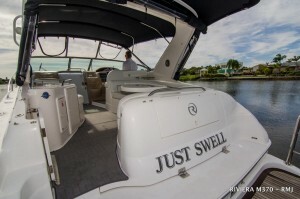 Buying a pre-owned vessel from the factory based dealer will give you the comfort in knowing you will be dealing with a boating expert with over 20 years marine experience. 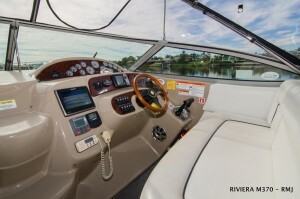 My boating experience will be good for yours. 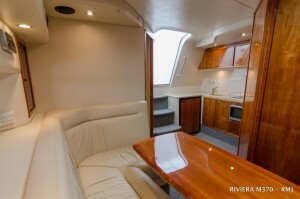 To arrange an inspection please contact StevenMcPherson.